The immunizations your puppy receives during his/her first few months of life are the most important vaccines your dog will ever receive. Typically, puppies will initially receive three sets of boosters at 8, 12 and 16 weeks of age. These immunizations prime their immune system to create an effective response to the infectious diseases they may encounter throughout their lives and are the building blocks of the future. Even if your new puppy has arrived with its first set of immunizations, we always recommend a “post-purchase” exam be performed (including a stool parasite screen) once you bring them home, to ensure they are healthy and get them started off on the right foot for a long a healthy life as your faithful companion. What vaccinations do you offer to new puppies? Typical immunizations offered to new puppies are distemper, adenovirus (hepatitis), parvo, parainfluenza, Bordetella (a kennel cough), leptospirosis and rabies. Why is it important to properly vaccinate your puppy? 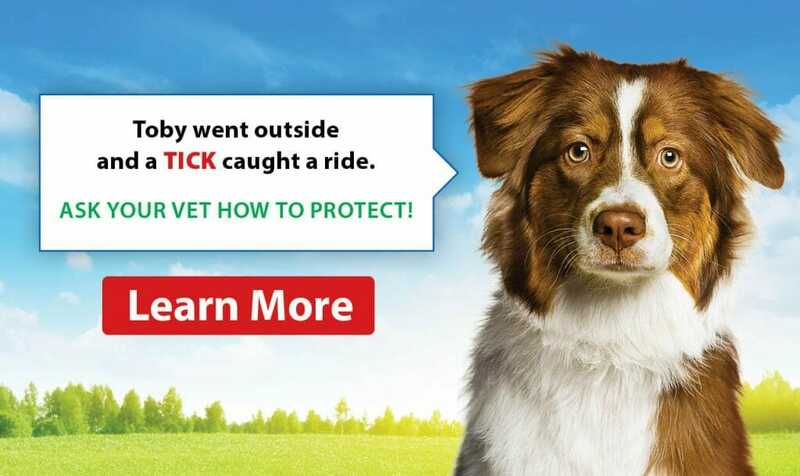 It is very important to properly vaccinate your puppy as the series of 3 immunizations (each one month apart) are what will help to protect your puppy from contracting potentially life-threatening infectious diseases and set them up for a lifetime of good health. What is an appropriate schedule for puppy vaccinations? Here at College Manor we recommend all new puppies have three sets of immunizations. Most puppies we see at the clinic for their first visit are 12 weeks of age. They will typically already have been examined by a veterinarian and had at least 1 set of vaccines at 6-8 weeks of age protecting them from distemper, adenovirus, parvo, and parainfluenza (aka DAPP or distemper combination). At their 12-week visit, we will give them another complete physical exam, re-immunize them with that same DAPP combination but also add in the leptospirosis vaccine as well as Bordetella (aka a kennel cough). Approximately three to four weeks at 15-16 weeks of age, we will ask you to bring your puppy back for their final puppy “booster” which is what we like to call their “big boy or big girl” visit. This is their last visit to the doctor for their third and final physical exam, distemper combination, leptospirosis booster and we will also give them their rabies vaccine at this time. We now consider this puppy fully immunized until this same time next year when we will booster their rabies and leptospirosis and discuss any of the other immunizations that may be appropriate at that time given their age and lifestyle. How should you prepare your puppy for its first vaccination visit? One of the most important things to remember for your first puppy visit is to bring any previous medical history you may have been given from wherever your puppy was acquired whether it be a breeder, neighbour or shelter. This will help us to know what has already been done and what remains to be taken care of and formulate a plan with you moving forward for the care of your new addition. Another helpful trick is to bring your puppy a little bit hungry. This allows us to offer lots of treats as rewards and make those first few visits memorable in the eyes of your new puppy and develop a wonderful lasting rapport for many years to come. 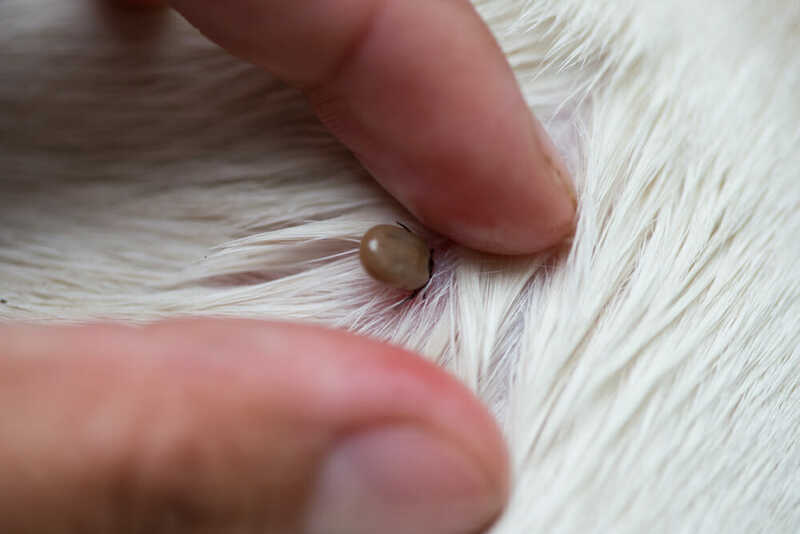 Lastly, for any trip to the veterinarian, we would always recommend you have your puppy on a secure collar and leash and bring in a fresh stool sample to send out to the lab to check your puppy for any intestinal parasites. Each visit to College Manor Veterinary Hospital is a unique experience, as no one pet is like another. Every visit and immunization we give here at College Manor Veterinary Hospital is based upon the individual needs of that patient at that time. If you call the clinic at 905-853-4706 one of our wonderful receptionists would be happy to provide you with the basic fees for each visit and then we would discuss and fine tune the needs for your specific puppy dependent on your consultation with the veterinarian.